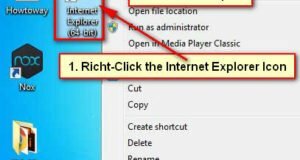 How to enable the control panel in Windows 7. 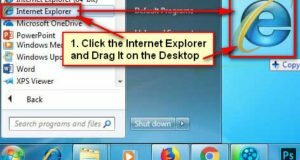 Control panel is one of the most important section to uninstall a program from your computer or change your computer settings. If control panel is disabled on your computer then you will not open it. When you want to open control panel then you will see “This operation has been canceled due to restrictions in effect on this computer. Please contact your system administrator.” Message. If you want to control panel then you need to enable it from settings. 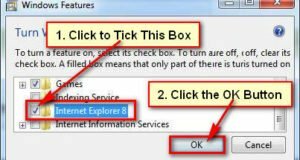 In this article, I will show you 2 easy ways to unblock control panel. 1. Hit the start button and click into the search box. 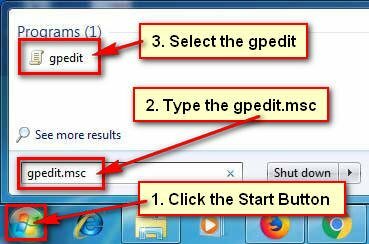 Type into the search box gpedit.msc and press the Enter button. 2. Local Group Policy Editor window will open. Under the User Configuration section. Select the Administrative Templates folder. Select the Control Panel folder. Click up to the Display folder to select it. Behind the Settings section from right, double-click the Disable the Display Control Panel file. 3. From the Disable the Display Control Panel window. 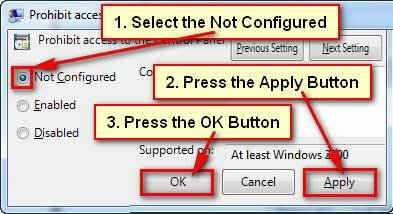 Select the Not Configures radio button to enable the control panel in Windows 7. Press the Apply and OK button to save this setting. 4. 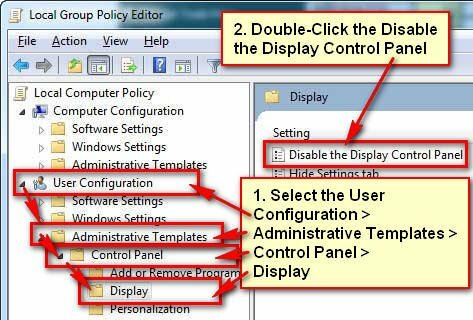 Close the Local Group Policy Editor dialog box. After then you will find the control panel on your start menu. 1. Press the start button. Input into the search box regedit and hit the Enter button. 2. You will see a dialog box then press the OK button. 3. From the Registry Editor window apply the below command. 4. Right-click the NoDispCPL file and select the Edit DWORD (32-bit) Value. Type the 0 into the Value data box and press the OK button.